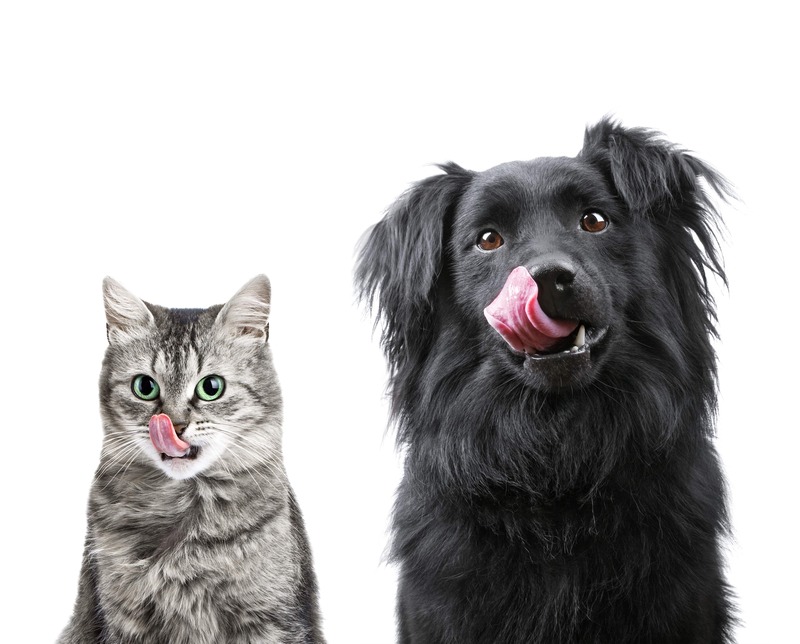 Nutrition for Companion Pets provides the student with information based on researched outcomes of what our canine and feline loved ones are designed to eat and how this pertains to the various stages of their life. The information contained in this course has been complied with the astute help of two very important Veterinarians who have made natural nutrition for dogs and cats a priority to aid in reducing the more common conditions and diseases that affect so many dogs and cats of today. At the end of this course the student will understand what is a species specific diet, the merit of food products available, versus the nutritional quality, digestibility and purity of raw appropriate foods and therefore use objectivity when professionally prescribing a complete diet that meets each nutritional requirement for dogs and cats on an individual basis. All course notes and text books are included in the price. Contact us directly for a course guide and/or download the Enrolment and Payment Agreement forms.